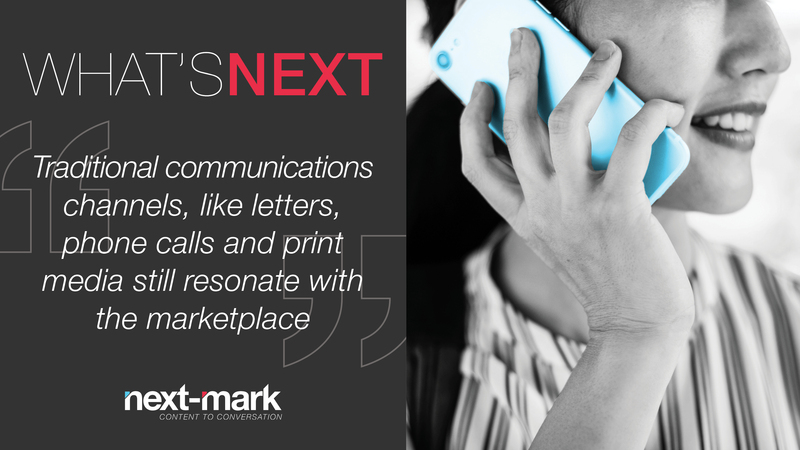 Traditional Communication Channels – Think magazines, newspapers, phone calls, brochures & other print collateral, guerrilla marketing, billboards, as well as good ol’ fashioned broadcast media. Digital Communication Channels – This category encompasses any online activity including social media & other apps, websites, display advertising, e-newsletters, affiliate marketing and many more! Online communication continues to evolve and expand as more digital mediums are created. Now, let’s explore the top two reasons why traditional mediums can help you share your message and reach your audiences. As more and more advertisers are paying for online placement, opinions and reviews, audiences have become masters at recognizing when content isn’t authentic. 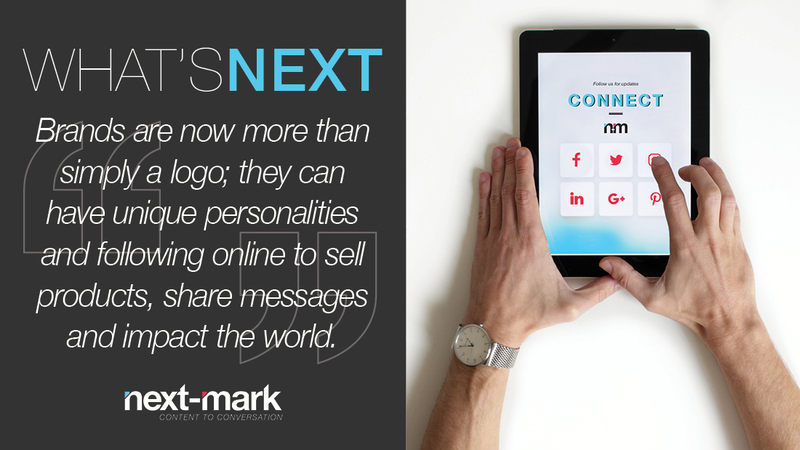 Companies that personally connect with their customers are getting noticed. For example, when the new president at the University of Florida was hired, he went above and beyond to show students that the university cares about their well being. He’s been known to buy students Starbucks drinks during finals week and photo bomb graduation photos. These interactions were often shared online, but the interaction with students displayed a sense of authenticity often lost to many organizations. In the New Year, try to reach out to your audiences through a traditional channel – write a letter wishing your clients the best in 2019 or pick up the phone and give them a quick call to say you’re grateful for their business. While channels like Instagram and YouTube certainly boast impressive reach, traditional media is still viewed as an essential source for fact-based information. A recent Pew Research Center survey showed that 47% of Americans still prefer watching the news rather than listening or reading it. Considering how many online articles rely on shock value headlines to garner clicks with little if any valuable content, it’s no wonder that many people still turn on their television! 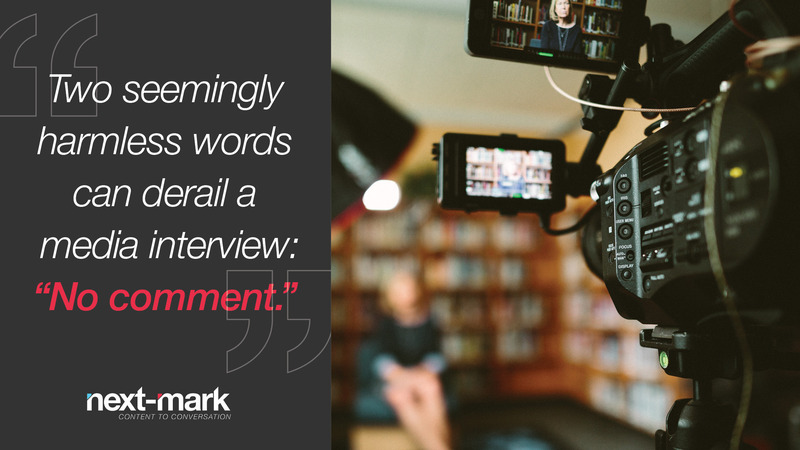 Thus, targeted TV interviews, advertisements and other broadcast media outreach can still be strategic, as least for the time being. 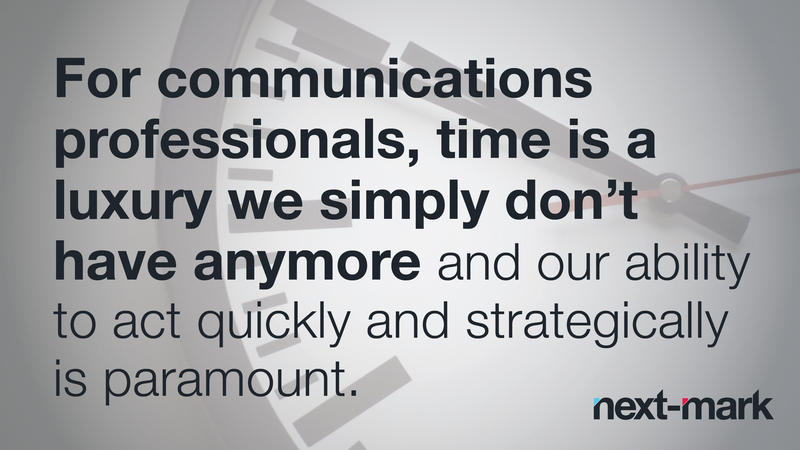 As always, keep in mind that every tactic should fit into a larger communications plan! A combination of both traditional and “new” media is generally the best route. If you need help figuring out the best way to reach your audiences, give us a call. Is your target market changing? Stagnant sales often lead companies to turn their attention to new audiences, leading to a necessary image refresh. Old Spice is a great example of how rebranding can peak interest in a new demographic. Traditionally seen as a brand for older customers, Old Spice launched a marketing campaign featuring Isaiah Mustafa. The ads were amusing, quippy and somewhat strange — appealing to the humor of a much different generation. As a result, the campaign went viral, sales spiked and younger consumers began reaching for Old Spice. 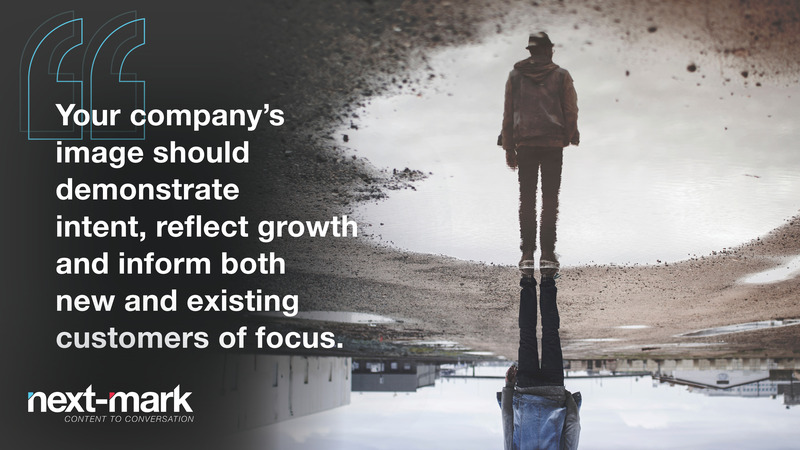 As your company grows, it will undoubtedly begin expanding its offerings to increase revenue. Does your current message and branding reflect this growth? Your image should evolve to demonstrate the company’s focus and inform both new and existing customers. Does your aesthetic look outdated? Consider the evolution of design in all aspects of society, from clothing styles to interior design trends. We even have a “color of the year” that inspires designers everywhere, until a new shade kicks it out of the top spot 12 months later. The point? 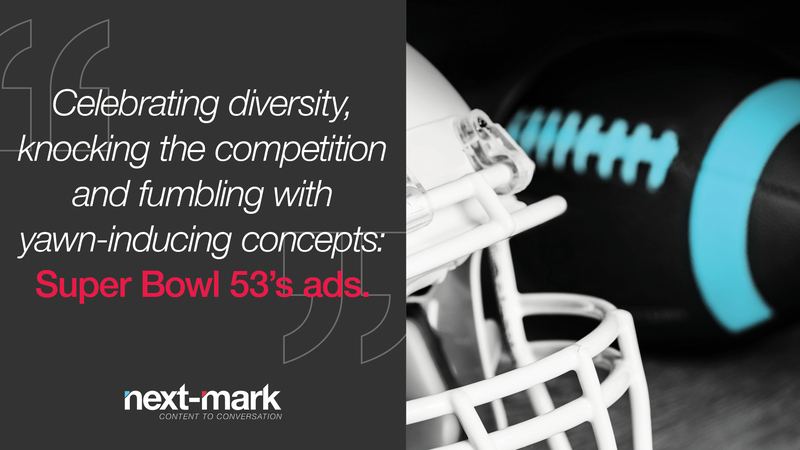 Aesthetics change and your brand can quickly appear outdated if it doesn’t evolve. Consider Taco Bell’s growth from a logo sporting bright colors and exaggerated fonts to a more on-trend, minimal style. The company recognized that their brand was obsolete and opted for a refresh. Will a rebrand fit into a larger strategic plan? Rebranding is more than simply changing your logo. 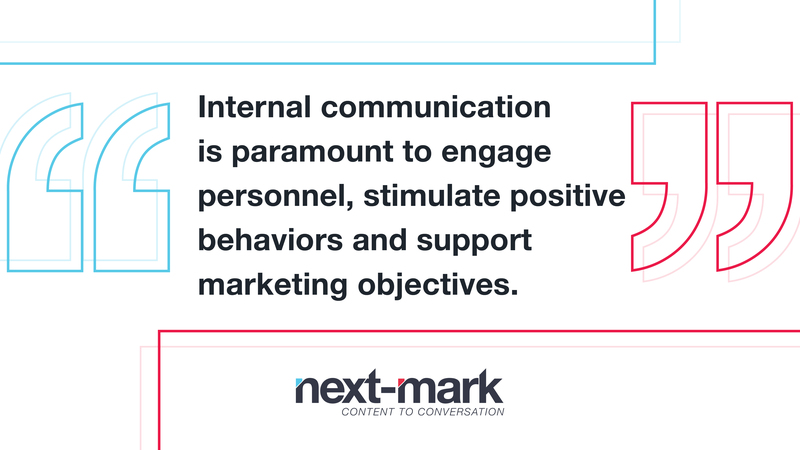 Take a critical look at your messaging, website, outreach, buyer persona, brand personality, internal communications strategy and organizational goals. These all have to align with your new visual strategy for a rebrand to be successful. Consistency across mediums and messaging is key! So before you launch headfirst into a rebrand, do your research. Or better yet, let us do it for you! Give us a call to see if crafting a fresh identity is the right move your company. What if your ideal consumer was able to interact with your product, marketing material and content – all in real time? Augmented reality is enhancing customer interaction in ways that have proven to be both effective and lucrative. Let’s explore the fundamentals of AR and how it can be used to bolster digital marketing and communications. While virtual reality diverts us from our world, augmented reality digitally enhances it. Users enter the realm of VR by wearing a video headset equipped with technology that creates a computer-generated simulation. While immersed in VR, you can explore space, float above the New York skyline, become a soldier on a battlefield and experience thousands of other scenarios — all from the comfort of your home. (Read our recent blog to learn how companies are engaging consumers with VR). Augmented reality, on the other hand, integrates or “layers” digital enhancements on top of the user’s real world experiences. It is considered more accessible to the average consumer, as it can be accessed via smart phones, tablets and laptops. Not surprisingly, many companies realize the potential of this technology and have since incorporated it into their marketing strategies. Pepsi Max won awards for its creative implementation of augmented reality in its Unbelievable #LiveForNow campaign, which turned a tedious bus stop into a visual adventure. Space ships appeared in the London sky, creatures smashed through the sidewalk and a tiger plodded toward onlookers. While users may not have been fooled by the stunts, they were certainly impressed and entertained. The campaign has garnered national acclaim, generating nearly 8 million views on YouTube and thousands of social media comments, shares and engagements. Ikea has also integrated augmented reality into their customer experience. The Ikea Place app enables furniture to virtually appear in a person’s own home, giving them a preview of how the piece would look in their space before purchasing it. 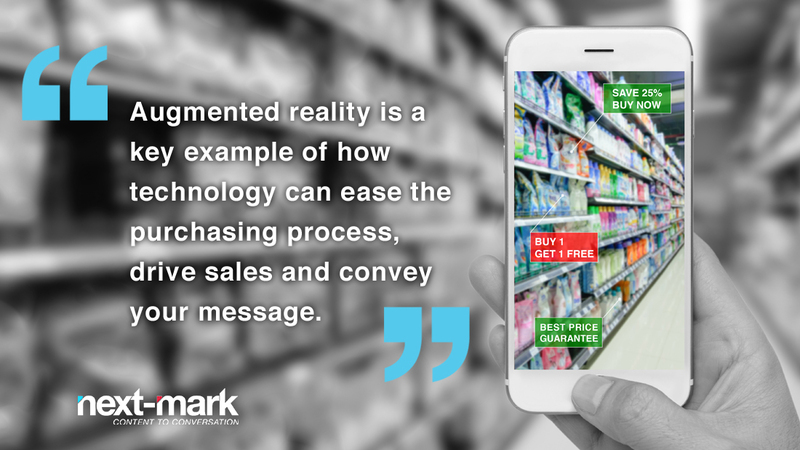 This foray into augmented reality is a key example of how technology can be used to ease the purchasing process and drive sales. Ikea recognized an age-old problem with furniture buying and thus provided a truly innovative solution. When executed effectively, augmented reality is a breath of fresh air for consumers inundated with print and digital advertisements. Rather than simply delivering a message, AR gives companies the opportunity to simplify processes, solve common problems and directly engage customers with their products. Customers also benefit from this exchange. Imagine virtually trying on clothes or testing a popular shade of lipstick, without having to step foot into a store. As the technology continues to develop and companies adapt to the expanded digital environment, expect the bridge between the digital world and the “real” world to magnify. Looking for innovative marketing solutions? Give us a call and prepare for powerful results. Now, virtual reality, known as VR, is taking over. While our century’s re-invented virtual reality is still in its infancy, the technology is rapidly changing as more and more companies evolve its abilities for a better user experience. Today, brands are using VR to demonstrate product value, share a message and connect users to their mission through immersive storytelling. Developing content for virtual reality is time-intensive and costly. There are quite a few factors you should contemplate before you commit. You’ll need to develop 360° videos or create custom 3-D animation, both of which require special equipment and software. Outsourcing the work is another option that will drive up overall cost. 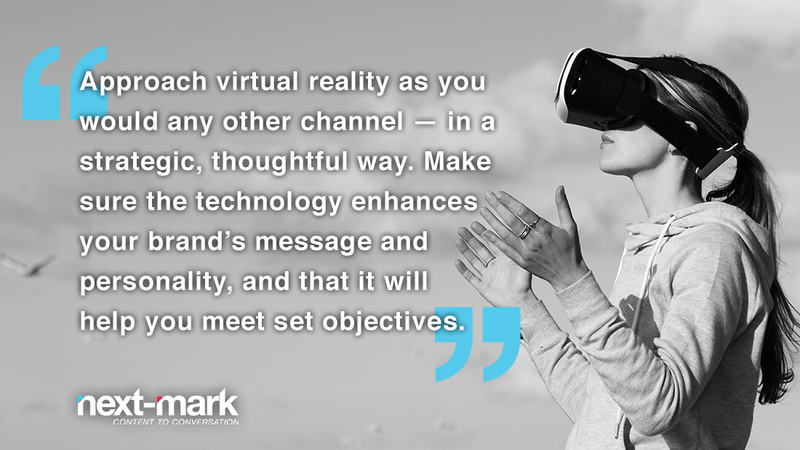 Approach virtual reality as you would any other channel — in a strategic, thoughtful way. Make sure the technology enhances your brand’s message and personality, and that it will help you meet set objectives. If it doesn’t, ditch it for a more effective and less expensive medium. Is your target market forward-thinking millennials who will jump at the chance to interact with a shiny new gadget? Or are they less technologically savvy baby boomers? Consider whether their experience with virtual reality will be favorable or if it will it hurt their relationship with your brand. You need to have a firm understanding of your audience before asking them to interact with VR. How will you get consumers to engage with your content? A pioneer of the virtual reality age, The New York Times sent more than 1 million Google Cardboards to its readers. Their app, which houses 360° videos, received nearly as many downloads. Lowe’s set up a virtual reality experience room in a handful of their locations to entice visitors and increase in-store sales. What will be your technique to get consumers to engage with your VR content? Whether you’re supplying people with the right gear or targeting those who already have their own, be purposeful in your approach.